Innovative programs to advance environmental and cultural resilience. The Telluride Institute collaborates with leading artists, scientists, and educators to make change happen through freethinking research. We are an innovative non-profit organization that fosters the transition to a sustainable world. The Telluride Institute was founded in 1984. Crossing continents, politics, and disciplines, our programs demonstrate innovative and practical methods for building and sustaining healthy communities and environments. We work to create and advance real solutions that support the well being of environments, cultures, and communities. Working both locally and globally, the Telluride Institute creates and advances a variety of programs to support the health of cultures and environments. Stay up-to-date with all of the programs on our News & Events page. We inspire and inform a growing group of citizens to turn them into stewards who care for their surroundings and do business with the health of the San Miguel Watershed in mind. 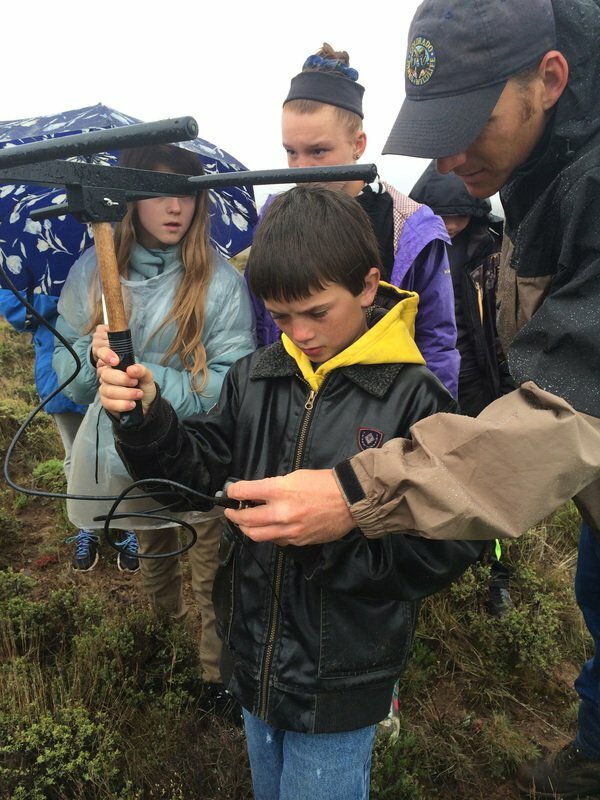 Our environmental education programs are offered throughout the San Miguel Watershed, creating a passion for nature and preparing students to excel in science, critical thinking, and civic responsibility. Join us as we fight to help defend our embattled natural world, reaffirm the right to voice our opinions and spread our grassroots activism. We provide a platform for new ideas and voices. 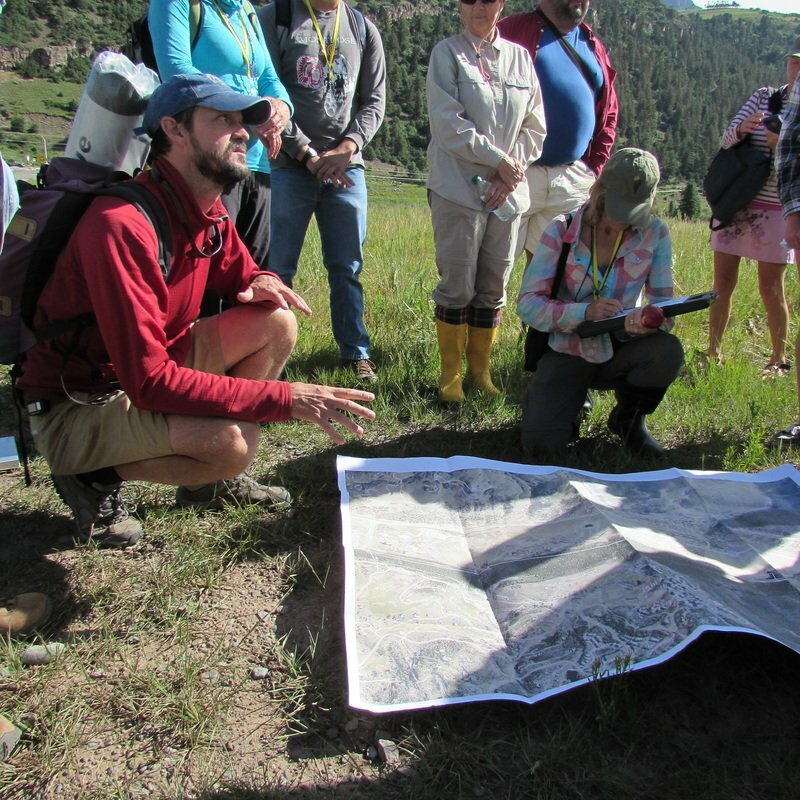 Rocky Mountain News called Telluride Institute “the World’s highest altitude think tank.” Others have called us a “think-and-do-tank” because of the practical, hands-on, results-oriented nature of our programs. We work both locally and globally. Learn more on our About page. Founded in 1984 to create strong local environmental and cultural activities in our corner of Colorado we're making change happen through freethinking research that has crossed continents, politics, and disciplines, our programs demonstrate innovative and practical methods for building and sustaining healthy communities and environments. Promoting dynamic change in the region, our first Ideas Festival, “Reinventing Work,” saw the beginning of Telluride Institute with participants including British politician Shirley Williams, the Julliard String Quartet’s Robert Mann and then-Senator Al Gore. Learn more about the Ideas Festival. "Glasnost" (Ideas Festival), with participants contemplating the future: Leonid Dobrohotov (Soviet Historian), Amory Lovins (Rocky Mountain Institute), John Naisbitt (Futurist), and Tankred Golampolski. Photograph by Richard Lowenberg. "Perestroika" (Ideas Festival), the first event in the United States to be co-sponsored by a NGO and the Central Committee of the Communist Party of the USSR (the only political party permitted in the USSR at the time). "Composer to Composer" Experimental music festivals including John Cage, Morton Subotnick, and others. "Housing the Community" (Ideas Festival), which inspired an ongoing effort by the local governments in the Telluride region to provide deed-restricted housing to the local workforce. "Water: The Upper San Miguel Watershed" (Ideas Festival) gave birth to the San Miguel Watershed Coalition, now an independent nonprofit group whose 2006 Watershed Report Card inspired the Institute to hold a lecture series addressing the issue that summer. Radio Futures project, which over five years saw more than 75 original Radio Plays performed on Telluride’s community radio station, KOTO. The InfoZone was one of the ground-breaking community networks world-wide, just as the Internet was being born. Starting in the late '80s, it used the First Class BBS community networking platform, with many early users and online exchanges with other CNs. In 1993 it provided local citizens access to information technology and helped to direct this technology for community purposes. At the InfoZone's inception, Telluride became the first small town in the world to have direct local dial-in to the internet. The InfoZone provided free email, local and national news, conferences, and other community information. 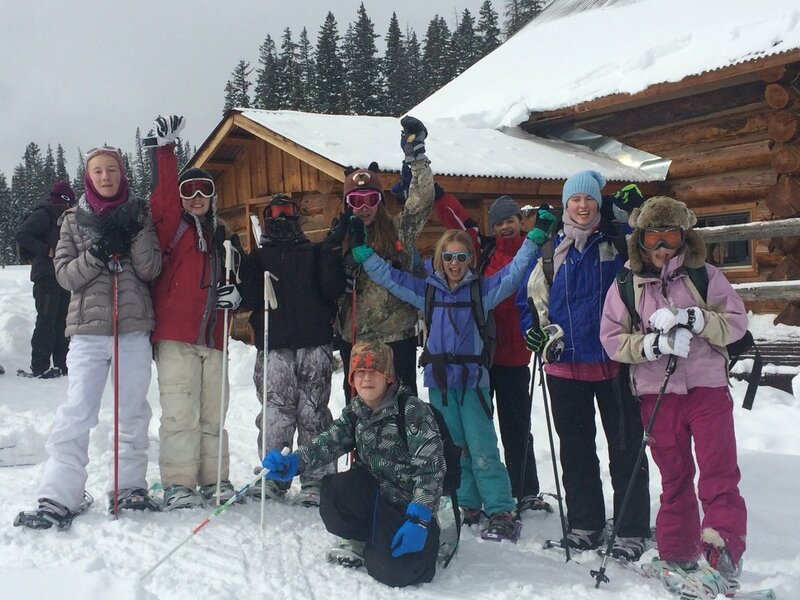 "A Town Without Locals" explored the challenges of building a truly vibrant community without housing and economic opportunities for Telluride's full time residents. 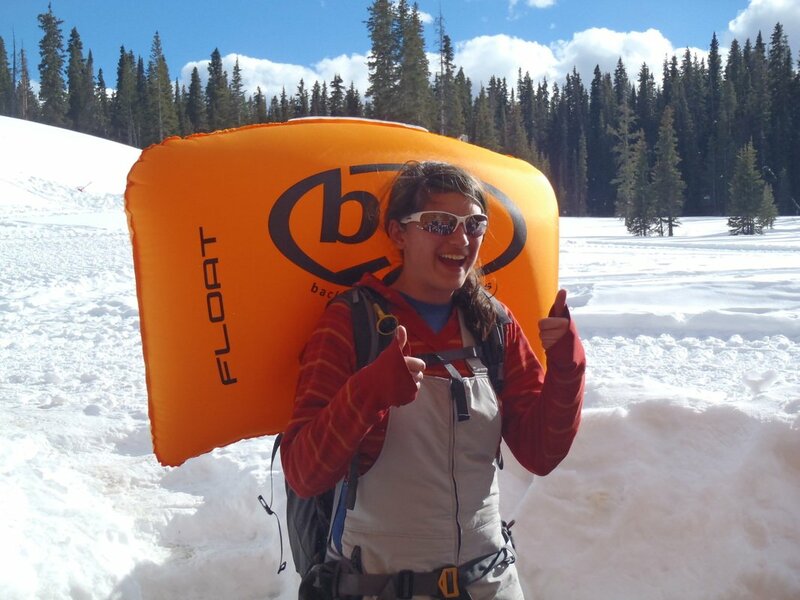 The main programming of the Watershed Education Program (WEP) is assisting classroom teachers in planning, preparing and executing full day and overnight field trips that are tied directly to their classroom curriculum and the Colorado State Standards. 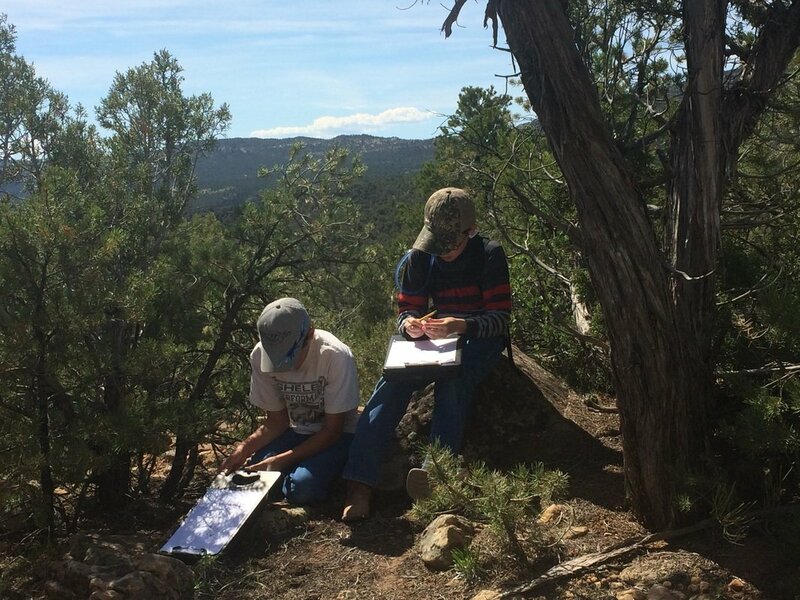 The programming uses the San Miguel River Watershed as the core element of a place-based curriculum that includes science, history, mathematics, language arts and art. 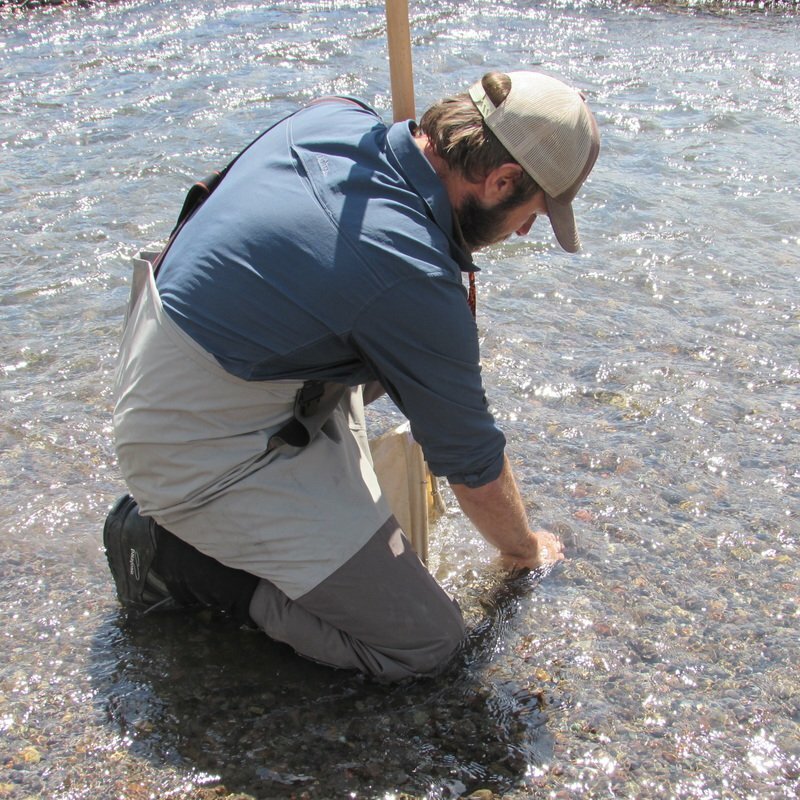 WEP works in all the schools of the San Miguel River Watershed, including Telluride, Norwood, Nucla, Naturita and Paradox Valley. All programming is provided FREE of charge to the schools. Black Bear Awareness Week helps people understand that bears are part of life in Telluride and the surrounding areas. There is always cause for concern regarding the safety of people and black bears in the area. So in an effort to educate about bears, Bear Awareness Week seeks to help people be safe. Centre for the Future established in Slavonice, Czech. The Center for theFuture’s mission is to improve both the human condition and the health of the planet by bringing together the multidisciplinary skills of scholars, educators, artists, scientists, business people, entrepreneurs, researchers, activists, organizers, community leaders and politicians to bridge the gap between ideas and action, and speed the transition to a sustainable future. 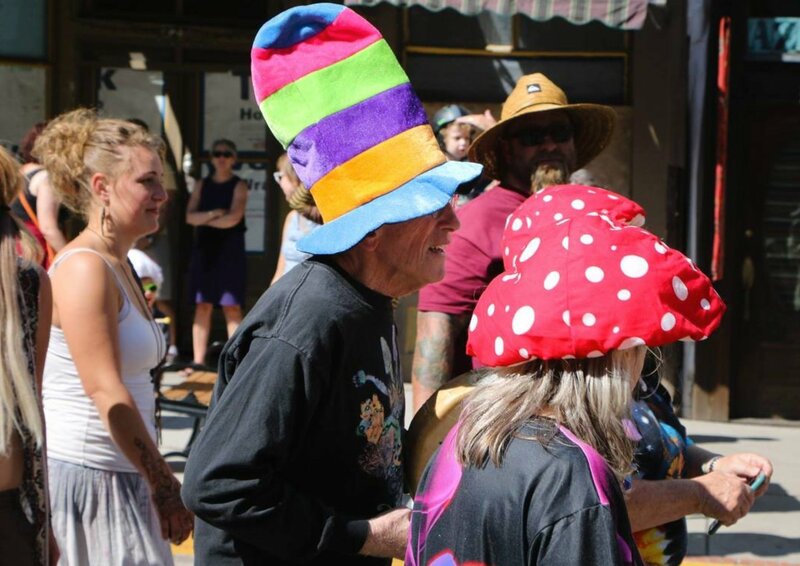 The Mushroom Festival has hosted Nobel Prize laureates, anthropologists, medical doctors, professors, psychonauts, writers, chemists, thought-leaders, religious leaders, and others famous in their respective fields. Atlas of the San Miguel: Art, Education, and Community Engagement addressed the shifting ecological, economic, political, and cultural dimensions of the San Miguel Watershed. Organized by Dan Collins and Pam Zoline of the Telluride Institute, the project used art and technology as dual lenses for investigating the San Miguel river basin. The Atlas continues to grow and draws on local knowledge, scientific findings and creative response to craft an artful dialogue specific to the watershed. It is a springboard for visualizing and contemplating water as a cultural reflection, water as energy, as a connecting agent, the control of water, the complexity of water rights, public vs. private water, and water as aesthetic inspiration. Distinguished neuroscientists and representatives of wisdom traditions such as Tibetan Buddhism, Indigenous Native American, and Religious scholars have met to examine and discuss the nature of compassion. Stanford University's CCARE Center and the Telluride Institute continue to work together to investigate the science, the cultural practices, and the educational potential of compassion. Talking Gourds, a poetry program of the Telluride Institute, created and co-directed by Art Goodtimes of Norwood and Rosemerry Wahtola Trommer of Placerville. Launch of the Valley Floor Living Classroom (building on the significant legacy of BVLC--Bridal Valley Living Classroom). 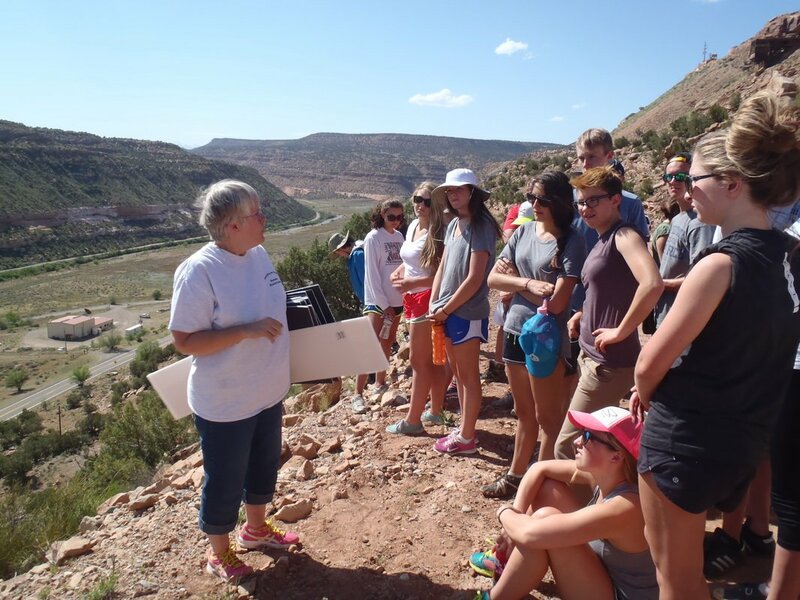 High school students and adults can learn about the science of the Valley Floor through a free and open-to-the-public program called the Valley Floor Living Classroom. TIES (Telluride Institute Environmental Studies) serves as an umbrella for all of the Telluride Institute's environmental studies programming including the Fen Prospect Basin Project, the Watershed Education Program (WEP), the Valley Floor Living Classroom (VFLC), the Bridal Veil Living Classroom (BVLC), Diné Camp, Nature Rangers, the Watershed Expedition Series, the science and field studies components of the Mushroom Festival, the high mountain initiative called VERTEX, and our partnership with Arizona State University and the EPA called SCAPE. Launch of the new Clute Science Fiction Library based on the collection of long-time TI supporter, John Clute.